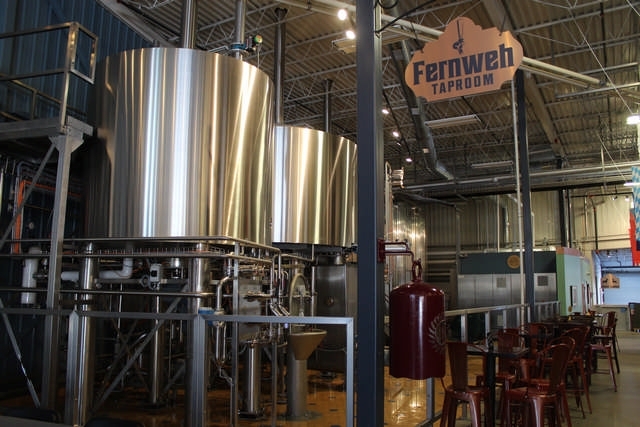 According to the Justesen family who imagineered this brewery into existence, “utepils” is a Norwegian term that essentially translates as “the longing and anticipation for the first beer enjoyed in the sunshine.” If you stepped into this massive taproom in between the Bryn Mawr and Harrison neighborhoods and sampled just one of their brews, you’d understand. Lucky for yours truly, lagers are the name of the game for Utepils, and hot damn, there are a lot of them. But what Utepils also offers are a homey environment and a lot of fun activities, such as a cribbage tournament every Thursday, a bring-your-own-instrument acoustic jam session every third Monday; but the biggest cheers go to an inclusive Yoga + Beer session every Sunday morning. A pint of lager with spiritual exercise? Talk about nirvana. 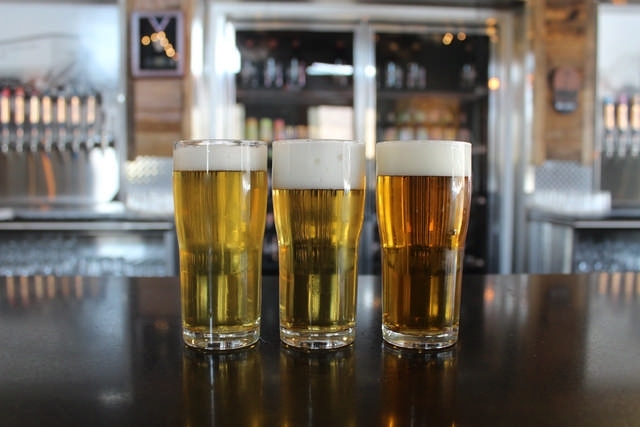 Utepils has been lauded for its grand selection of award-winning lagers. 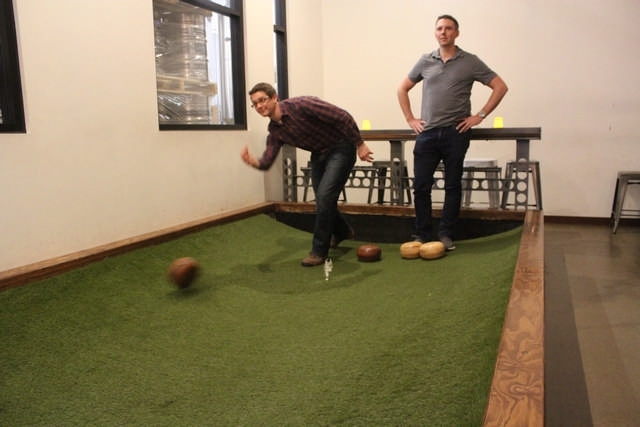 Pryes Brewing is home to one of the nation’s few feather bowling lanes. In addition, Pryes also has one of the nation’s few feather bowling lanes, with league play resuming this fall, as well as dog-friendly patios and a year-long guest kitchen in Cason Italian Eatery. And that beer! Each brew is a powerful punch to your taste buds that can’t be missed. 1401 West River Rd. N.
I love the North Loop. Personally, I’ve always considered Minneapolis’ Warehouse District to be underrated, which is a shame, considering the wealth of hidden and not-so-hidden gems this neighborhood contains. One such gem is the venerable taproom champion Fulton. Taproom Kitchen is Fulton’s full-time food truck, offering a slew of Midwestern cuisine favorites. 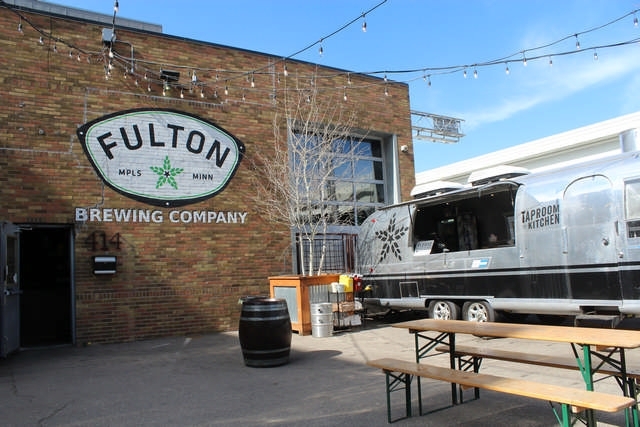 With a dog-friendly patio, a full-time Airstream food truck in the Taproom Kitchen (try the bratwurst), and Sporcle trivia every Tuesday evening, you’re guaranteed to have a terrific time with Fulton. On top of that, Fulton is wont to play host to meat raffles and Drag Queen Bingo, so you’re rather obligated to make a trip to the North Loop in the near future. 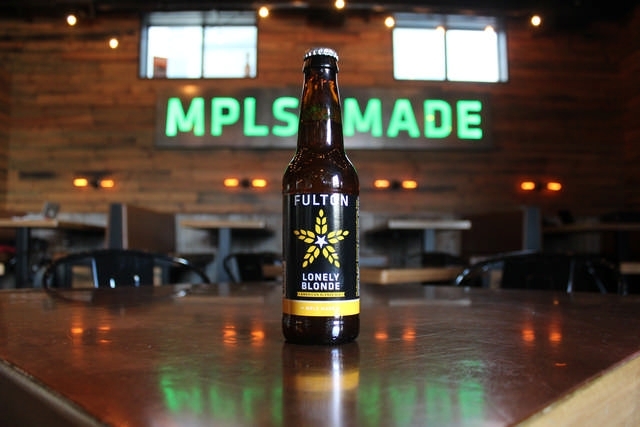 Fulton’s taproom has been a brewery favorite in the North Loop since 2012. What better way to spend Hump Day than giving back to the community while enjoying a cold frosty one? 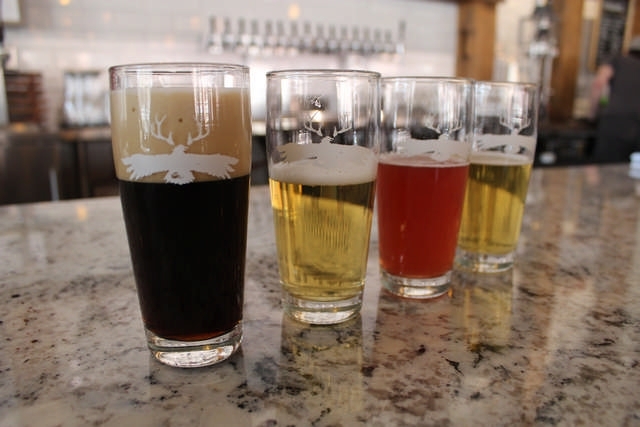 A beloved Northeast Minneapolis brewery, Indeed not only offers up an insanely varied list of beers on tap, but every Wednesday they present their “Indeed We Can” initiative, with the night’s net proceeds donated to a different local nonprofit every week. 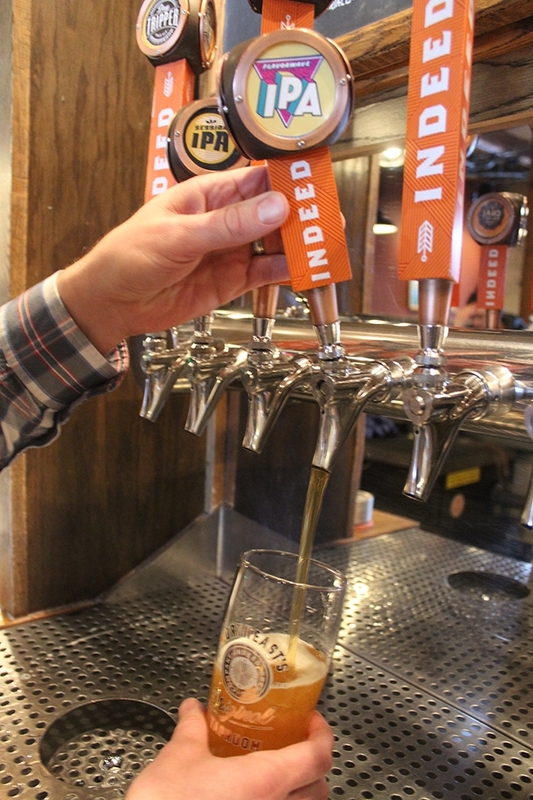 Indeed’s Flavorwave IPA is one of the brewery’s popular signature beers. It helps that Indeed already benefits from a cozy, super-friendly environment with a lovely bar staff, and come springtime, you can down a Day Tripper while hanging out on their patio with your doggo at your side. Win-win. Every Wednesday, Indeed Brewing presents their charitable Indeed We Can initiative, with net proceeds donated to a local nonprofit. One of the best parts about going out for a beer is just getting to RELAX. You don’t have to work, you don’t have to attend to any serious adulting; you just get to kick back and enjoy good beer and better company. 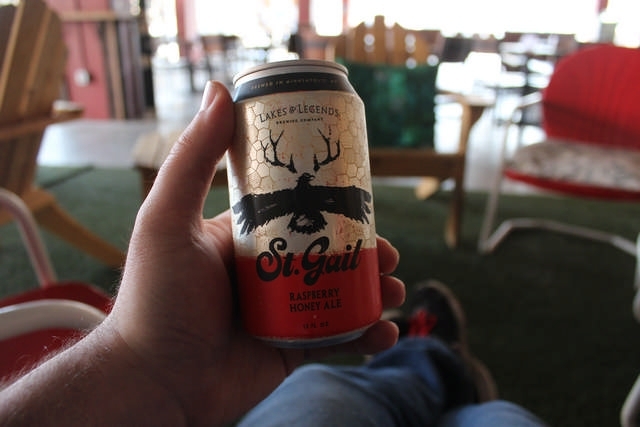 Located right in the heart of Loring Park, Lakes & Legends know all about relaxation: as if the taproom wasn’t spacious enough, they have tons of comfy seats and patio-style furniture to let you stretch out and knock down a brew or two. 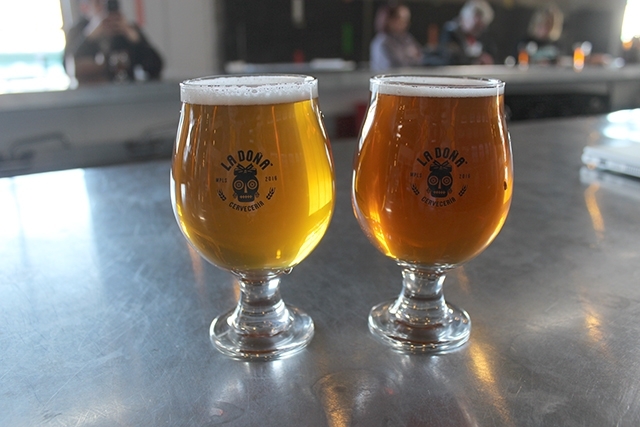 Speaking of which, L&L boasts some of the smoothest beer I’ve ever tasted in my life: it doesn’t matter if they’re IPAs, ales, or porters, the beers at Lakes & Legends are perfect for folks who don’t consider themselves beer people. And don’t forget to check their calendar for a myriad of events, ranging from comedy nights and trivia to ceramics markets and much more. Feeling lazy? Grab one of Lakes & Legends’ beers and hang out in their patio-style lounge area. 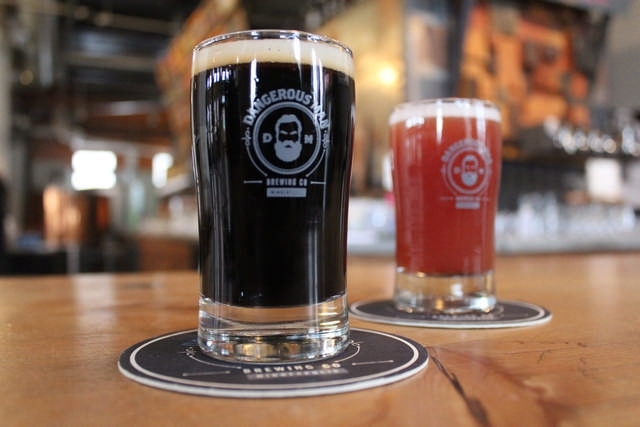 The Peanut Butter Porter and Raspberry Milkshake IPA are two of Dangerous Man’s must-have concoctions. Just be sure to claim a seat, because it’s not uncommon for Dangerous Man to get really packed really quick. That’s just the power of a damn good beer. And beard. It’s Saturday. You’re feeling frisky. You have some pep in that step. Why not expel that energy with a beer in hand and both feet on the dance floor? 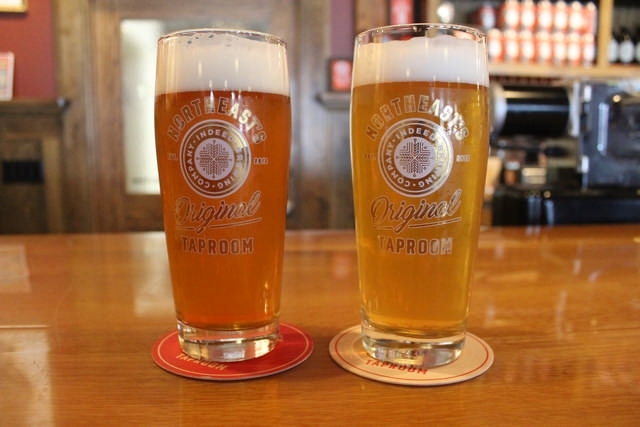 La Doña Cervecería, a for-benefit brewery based out of the Harrison neighborhood of Minneapolis, is a brilliant blend of Northern-style brew sensibilities and Latin culture. 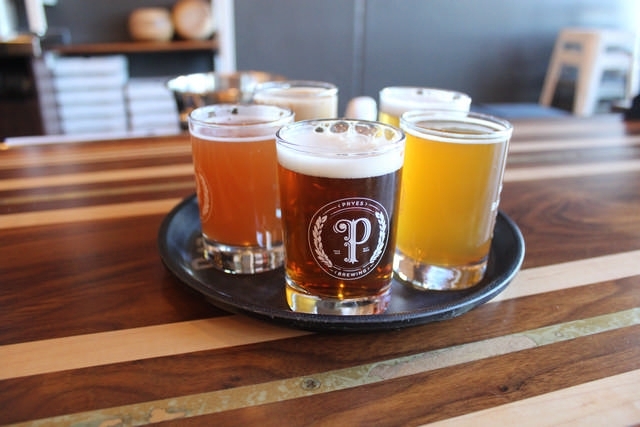 A great many beers offered are brewed with a special flair reminiscent of Central and South America, and it shows. 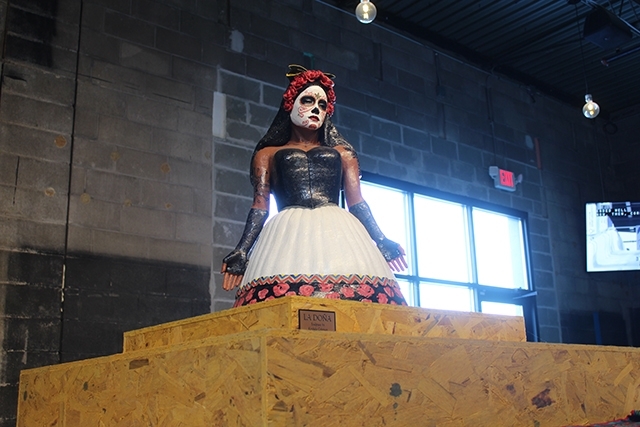 La Dona Cerveceria celebrates not only the beauty of beer, but Latin culture as well. And that’s not all! Every Saturday is Salsa night, where you can sacudir tu trasero while sipping on their flagship Doña Fría lager. And don’t forget to sign up for La Doña’s sports leagues, with fútbol and, soon, broomball open for anyone above drinking age! La Dona’s drinks combine American and Latin sensibilities.